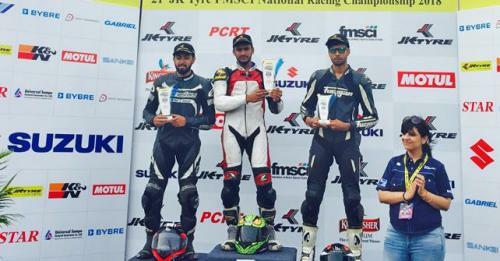 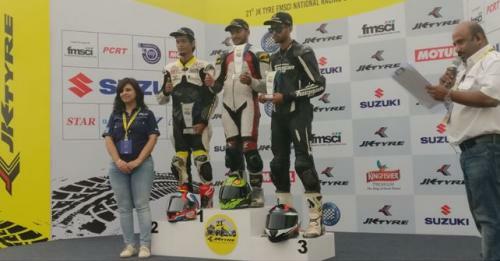 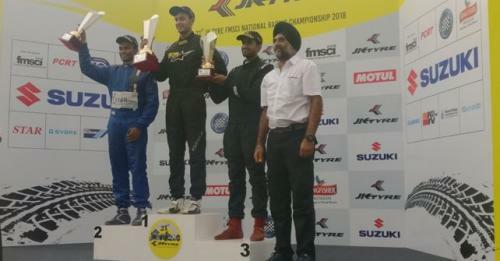 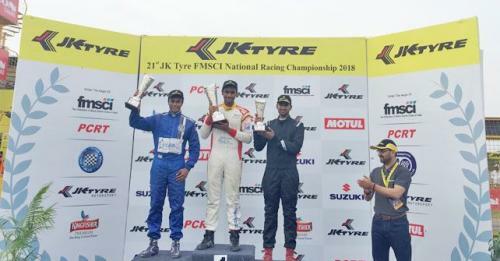 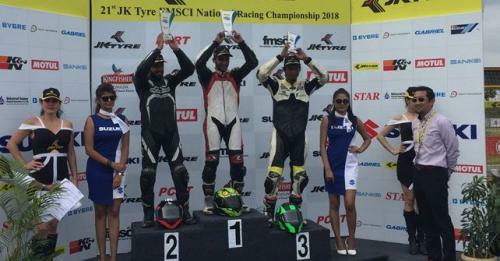 Anindith Reddy wrapped up a perfect 2017 season at the final round of the JK Tyre National Racing Championship. 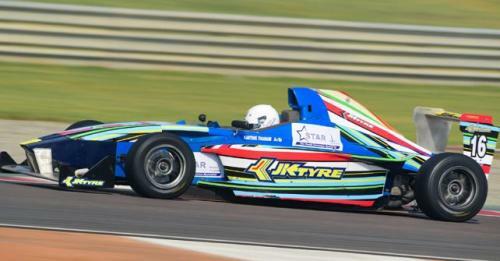 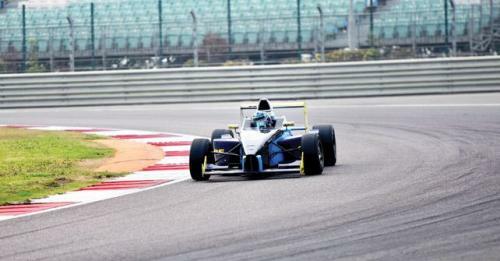 One of the most prestigious racing events happening in India at present – JK Racing – consists of single seater formula cars and salon cars too. 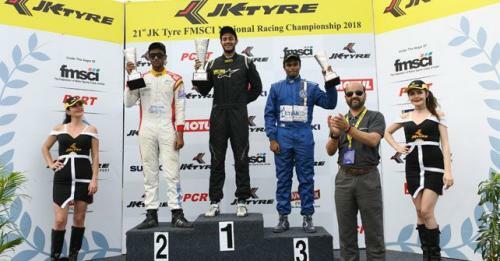 We at autoX love motorsports at any level, and that’s why we take JK Tyre Racing so seriously that we bring you all the latest news and updates that take place out there. 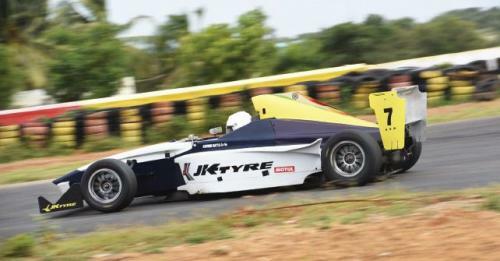 Also considered by many as the stepping stone for Indian drivers to graduate to international racing, JK Racing provides the perfect platform to the drivers aiming at Formula Car Racing. 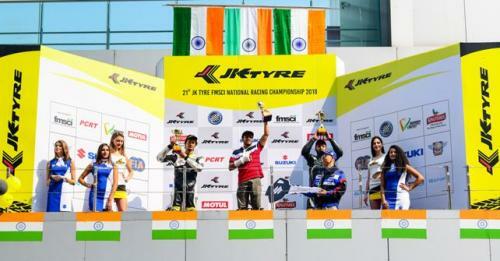 That’s the reason why most of the famous Indian racers like Narain Karthikeyan, Karun Chandhok, Armaan Ebrahim and Parthiv Sureshwaran started their careers with JK Tyre Racing.